Porsche Macan facelift will make its global debut at the Paris Motor Show this year and will go on sale by the end of this year or early next year. 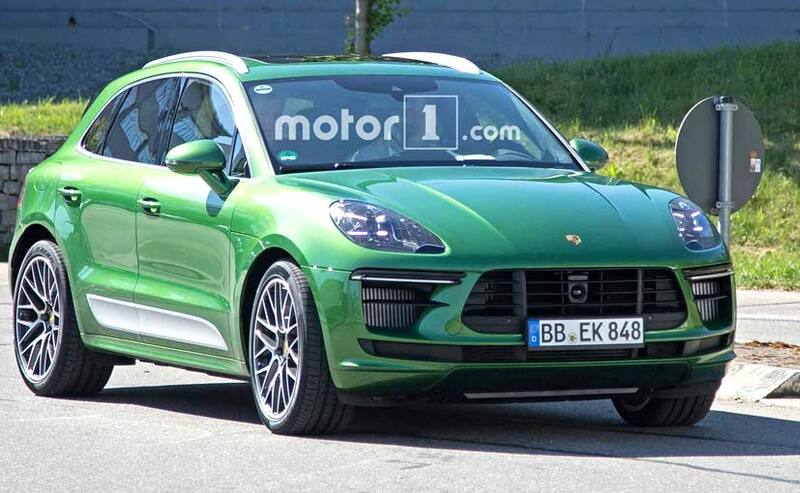 The Porsche Macan SUV is up for a mid-life facelift and the recent spy images tell us that it will get a quirky green colour as well. 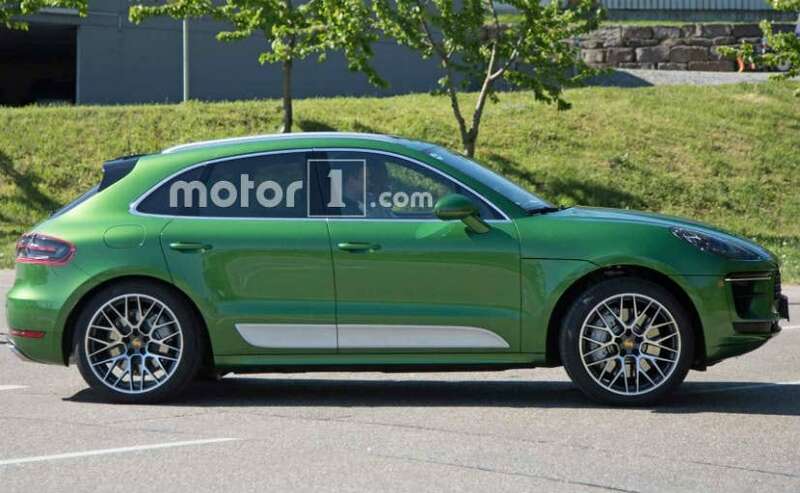 The test mule was wrapped in camouflage but expect the Macan facelift to get tons of exterior changes along with updates on the inside as well. Moreover, reports now suggest that the Porsche Macan facelift will make its global debut at the Paris Motor Show this year and will go on sale by the end of this year or early next year. For India, Porsche will launch the Macan facelift by next year. Porsche's parent company, Volkswagen, will however skip this year's Paris Motor Show citing budget constraints. Visually, the Porsche Macan facelift will come with redesigned front bumpers and revised air intakes, which is much smaller than the previous generation. The front indicators too are repositioned with new X-shaped headlight design sourced from the Porsche Panamera. 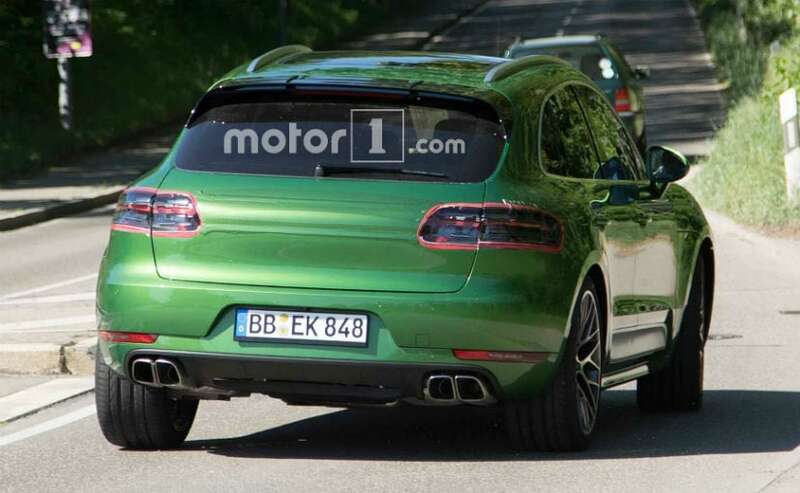 At the back, the Macan facelift will come with redesigned tail lamps along with squarish exhaust outlets from the Macan Turbo. Inside, too, the Porsche Macan facelift comes with tons of minor changes to keep things fresh. The dashboard is completely refreshed for the facelift along with redesigned interior. Moreover, the Macan facelift also gets the new and a larger 12-inch infotainment system. To accommodate this, Porsche has replaced the vertically placed centre air-con vents into horizontal vents with chrome highlights. The dashboard panel is larger than before and is the clock. At heart, the Porsche Macan facelift will continue with the same 3.0-litre engine in both petrol and diesel versions. Moreover, reports also suggest that a Macan hybrid might also be in the pipeline, which might be introduced at a later stage.